Cazenovia Park Splash Pad, or as locals would call it, Caz Park Splash Pad, operate 7 days a week 11am â€“ 7pm. The splash pad is open to the public in the hot summer months. 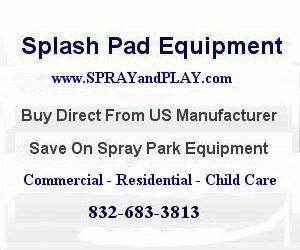 This entry was posted in New York and tagged address, Buffalo, Caz Park, Cazenovia Park, New York, splash pad, spray park, water feature. Bookmark the permalink. When does the splash pad close for the summer?